Hey there! It’s almost 2019! 2018 a wild roller-coaster of a year, and I’ve been kept incredibly busy outside of comics. 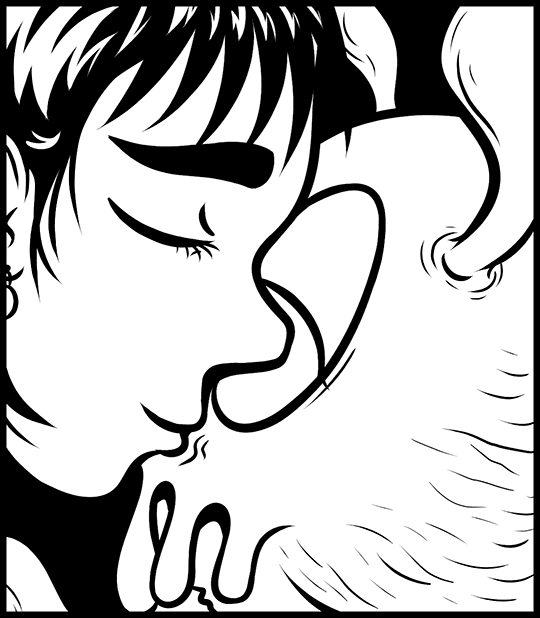 I’m hoping I’ll have more time to devote to personal projects again next year. I still have a lot I’ve been planning to do. Since Labor Day was this week, I’m taking the opportunity to lighten my load a little and continue with my series of codex style entries on Center World’s universe. The previous one was a map of the Belten System. Today, I cover the currently known intelligent species that inhabit that star system. 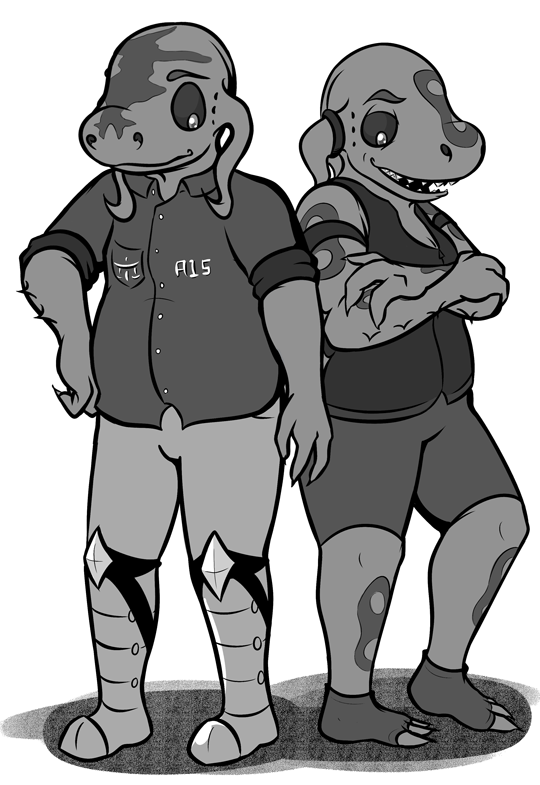 The klexans are an amphibious mammalian species capable of holding their breath for long periods of time underwater. 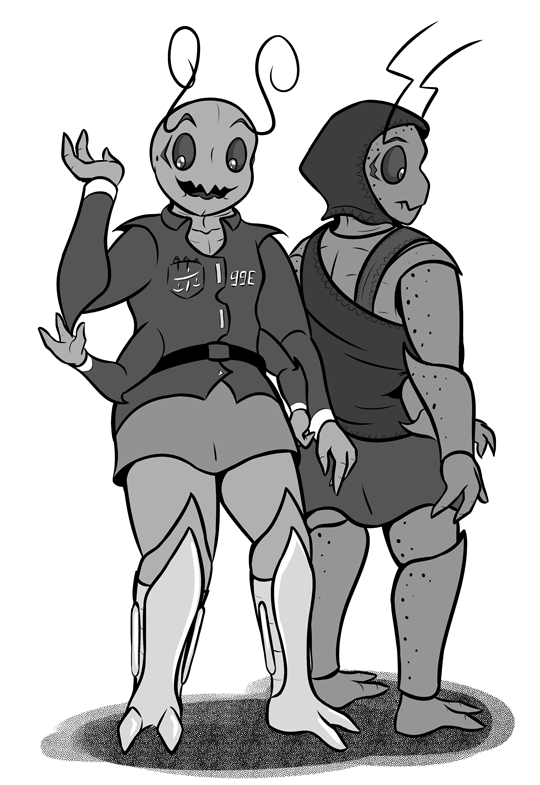 They mastered space flight and established colonies on other worlds within their system before developing their first microprocessor. One such planet they colonized was the Center World, the fourth of seven planets. Another intelligent species already inhabited this world, but they were technologically outmatched by the klexans. Their home planet is still divided into many different states, with each colony on another world being owned by one nation or another. As as result, their outposts were often torn apart in the squabbles between the states as they desired more control. The astakid are crustaceans native to Center World, or Elben, as they know it. At the time of first contact with the klexans, they were building their first factories and mass producing their own tools. They are born from egg clutches, with each one having as many as fifty siblings. A majority of them are female, and they live in large clans, as they watch over each other’s children. Although they were initially outmatched by the invading klexans, they managed to take back lost territory through overwhelming numbers, while also taking advantage of the infighting between Yuket-Ko’s nations. Eventually, the astakid clans forced the aliens to sign a treaty, limiting their claim to a chain of islands in the northern hemisphere. The humans come from the far away planet of Earth, somewhere off in a distant galaxy called the Milky Way. While they didn’t develop space ships to the same degree that the klexans did, their information technologies were far beyond what any other species had even imagined possible. Some years after the Astakid Rebellions, the klexans picked up on a mysterious signal originating from outside their star system. Seeing the potential in communicating with another species, the signal was reverse engineered and replied to. Now, humans are brought to the Belten system via cloning and memory transfer, the only space travel method that manages to be “faster than light” so far. 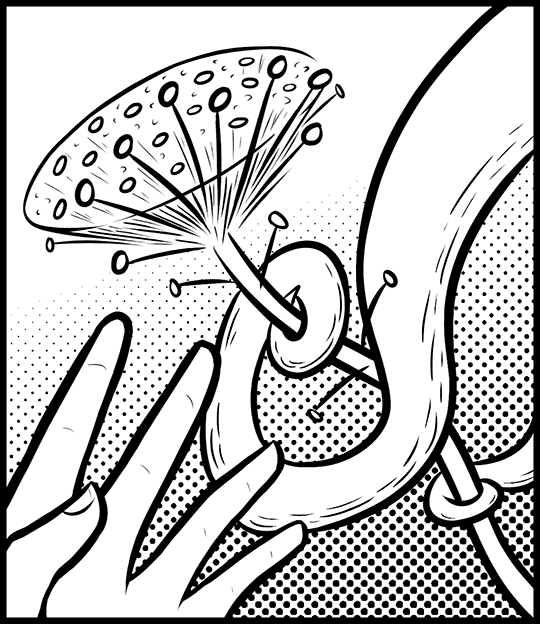 On Center World, the humans are allowed to inhabit the cities built on the island chain secured by the Klexan-Astakid Agreement. 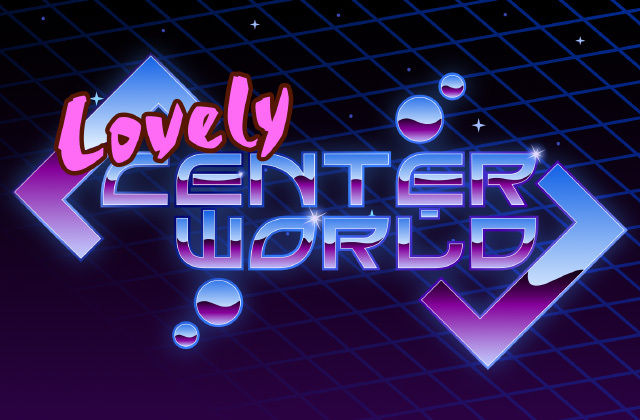 Today I’m announcing the development of my new dating sim: Lovely Center World! Step into the shoes of Heather Kobrick as a rookie security officer. Go on an adventure, build friendships, and maybe even find love. 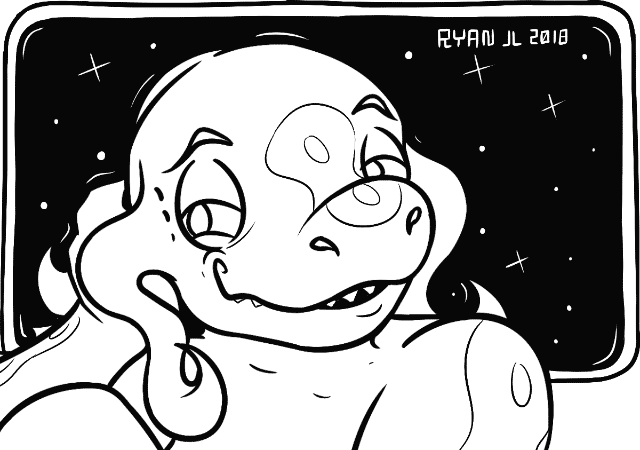 Last month, I took part in Rapidpunches’ Dirty 30 and drew a short alien romance comic. Be sure to check it out to see the work of all the other participants!